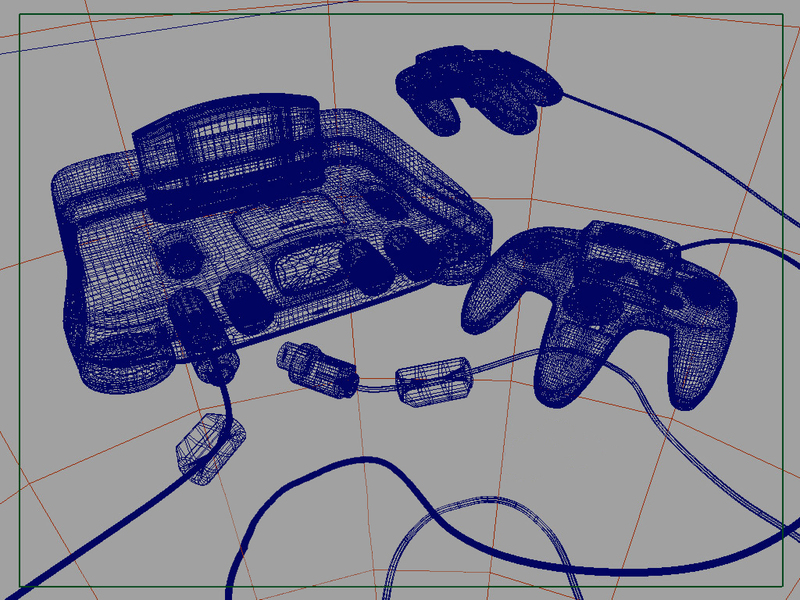 N64 Squid - Squidgy Nintendo 64 articles, now in 3D! Display List Ate My Mind by Kid Stardust is a Nintendo 64 homebrew demo that features a lot of rotating blocks. This Project Reality promo from 1993 showcases the power that Silicon Graphics hardware had at its disposal. AS to what it could realistically do on a console, not so much. 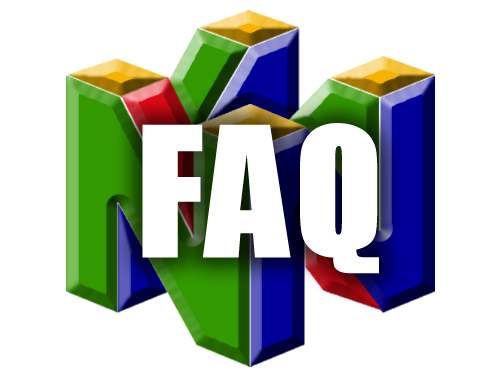 God Knows who is a simple N64 homebrew demo by NDT’s Sniffer and Tuff that features a bitmap and marquee that talk about itself and not much else. VideoNintendo3DS made a video of a live action 007 Goldeneye where the player walks through a warehouse escorting Natalya. Let’s have a look. Ocarina of Time 2D (OOT2D) is the name of serveral projects made by independent developers looking to recreate Ocarina of Time in two dimensions. Aonuma and Iwata have a look back at Majora’s Mask 15 years after its original release on the Nintendo 64 and reveal a few secrets about its development. The N64 port of Flappy Bird is a homebrew game developed by Christopher Bonhage in 2017 using Libdragon. Get the ROM and read about it here. 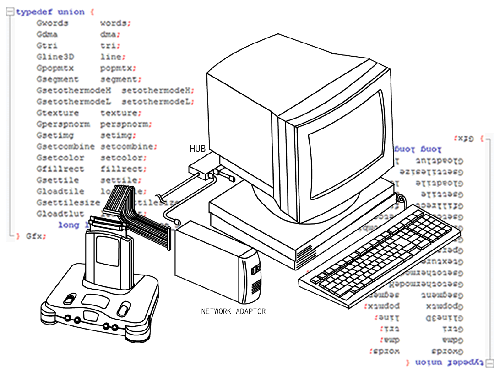 Hard:Coded by Fractal & Silo is a Nintendo 64 homebrew demo that has a bitmap with scrolling text, a plasma animation and some rotating 3D textured objects. Pause by RedboX is a ROM that shows a shifting rainbow glow, similar to a lava lamp. It has no music and no description to it so information is sparse.